Go get it. You can do this! I'm sure you'll rock it!!!! You're going to crush it! 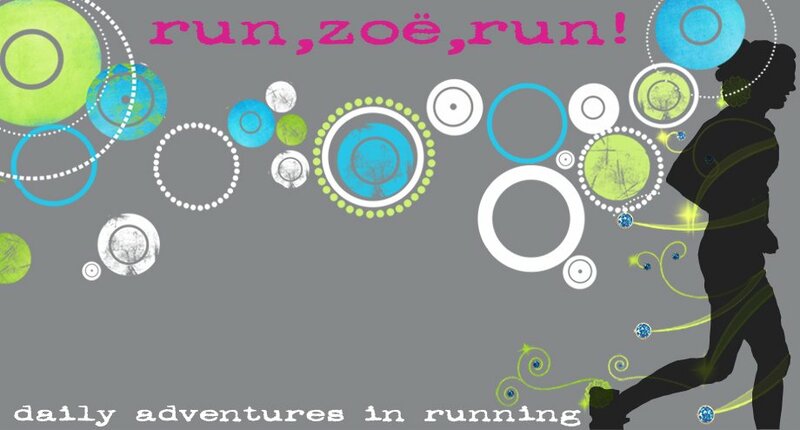 GO ZOE!! Look forward to hearing about it! I don't doubt your greatness - you shouldn't either. Hope it was fab! Yup, you can! Oh wait, YOU DID! Was very unprepared when I ran my first 20-miler, hope your's turned out better! Yes you can do this! Obviously your biggest nemesis is your mind! I totally sympatize. I've been on long runs that intimidated the hell out of me, and that's what made them hard.